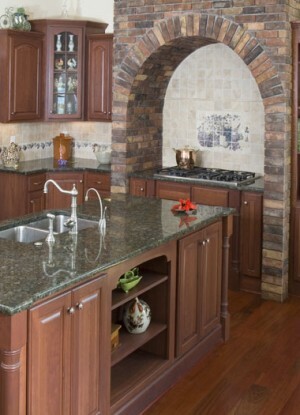 Full Service Company Providing Expert Design & Installation of Cabinets & Related Products for the Heart of the Home. 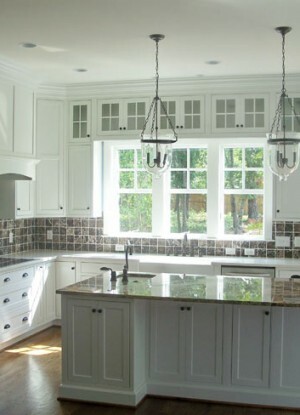 We are a full service Cabinet company providing expert kitchen and bath design and installation of cabinetry and related cabinet products for the heart of the home. 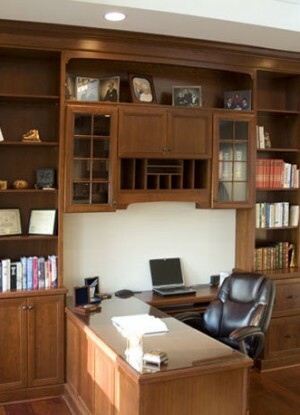 We also design and install areas such as home office, closets, library, mud rooms & outdoor living spaces We pride ourselves on quality cabinet and countertop products and services in a timely manner; our mantra is “Use the best, Quality on time, Use Shoreline. We provide numerous cabinet lines with established reputations for excellence such as Dura Supreme Cabinets, Medallion cabinetry, Bertch cabinet Manufacturing and Debut Cabinetry. We have solid surface countertops from such trusted names as Formica, Wilsonart and Hanex; quartz from Silestone, Cambria, Caesarstone, & LG Viatera; Granite, Marble and Wood as well as laminate countertops and cultured marble vanity tops. We have cabinets for every taste and budget. We know universal design (aging in place) and theme design. We have done cabinets for Habitat for Humanity and we have done cabinetry in multi-million dollar homes in and around Southeastern North Carolina. Come see us and let us show you what we can do for you.